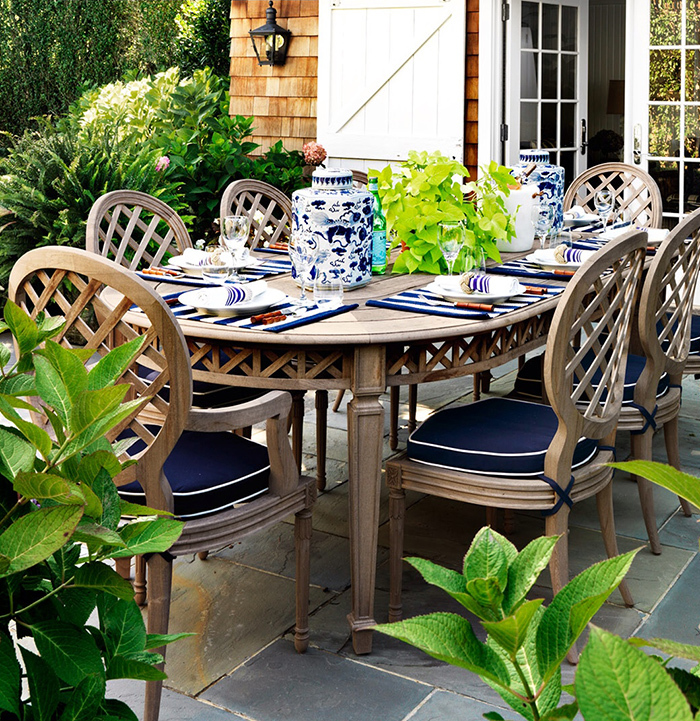 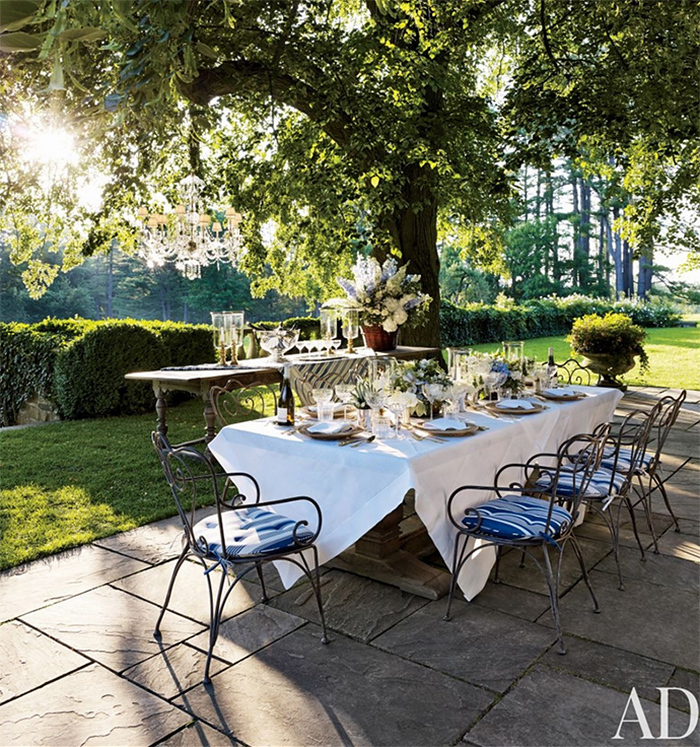 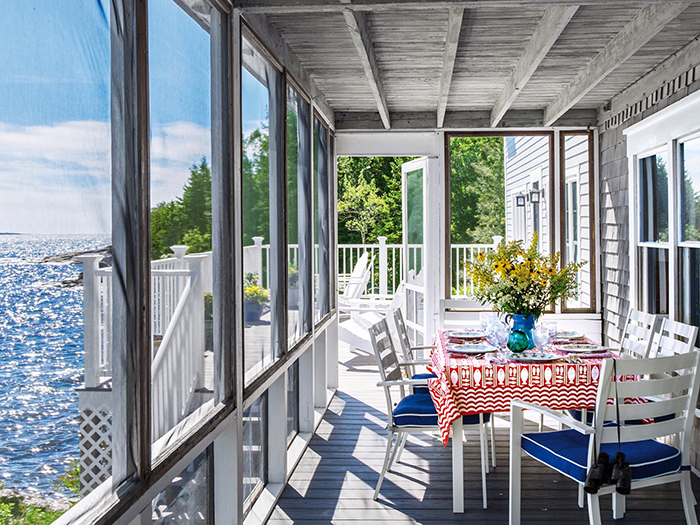 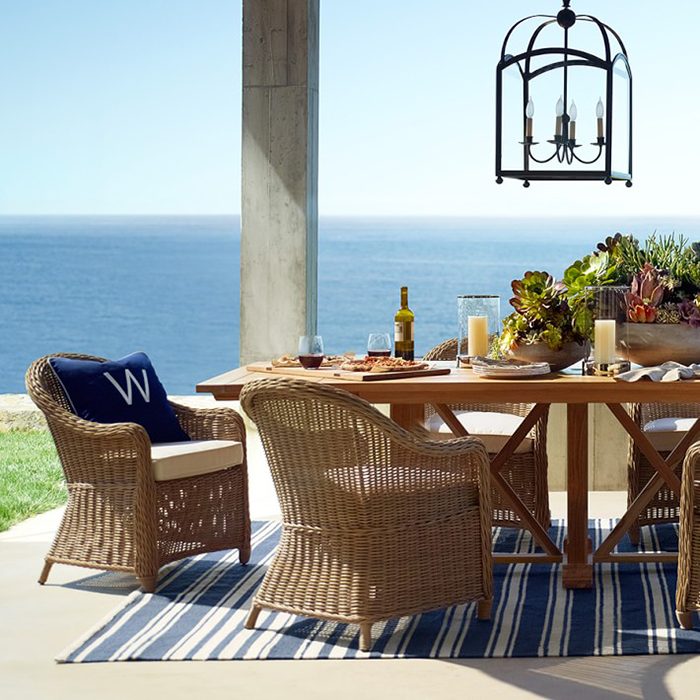 If you're wanting to add this look to an outdoor space, the options are endless. 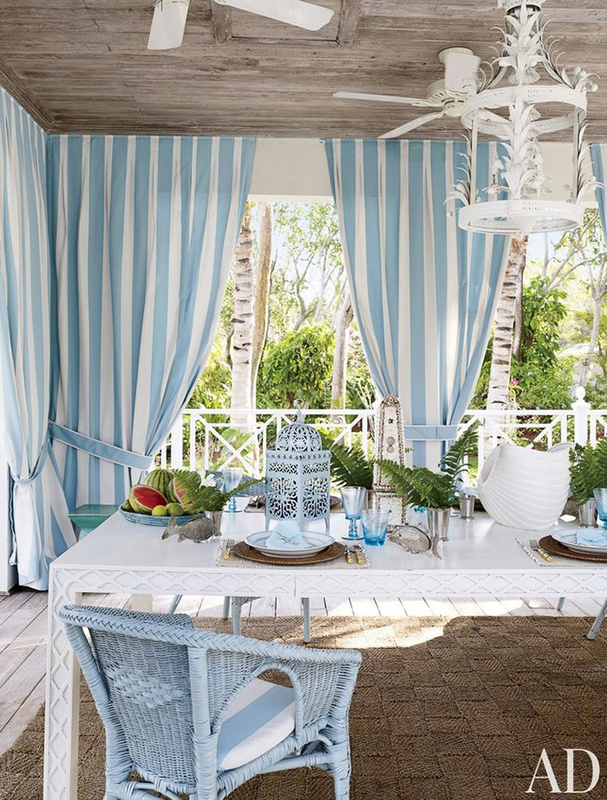 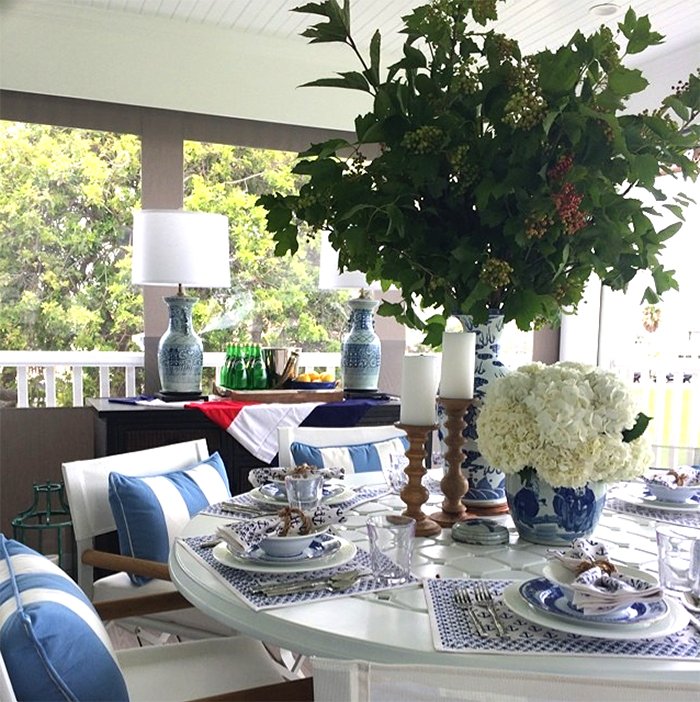 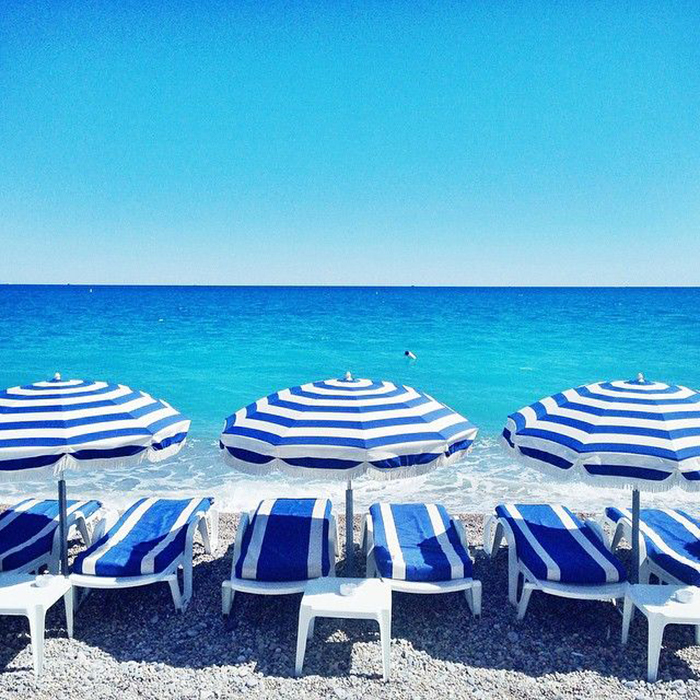 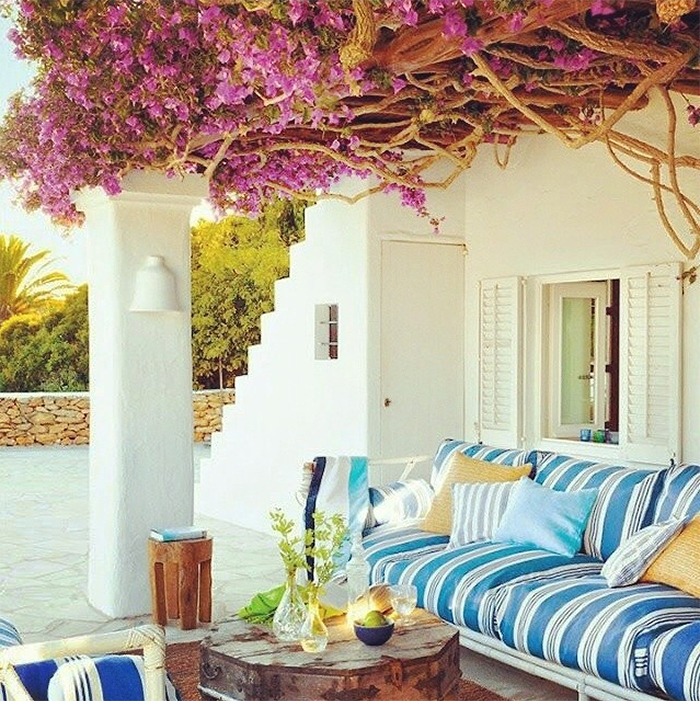 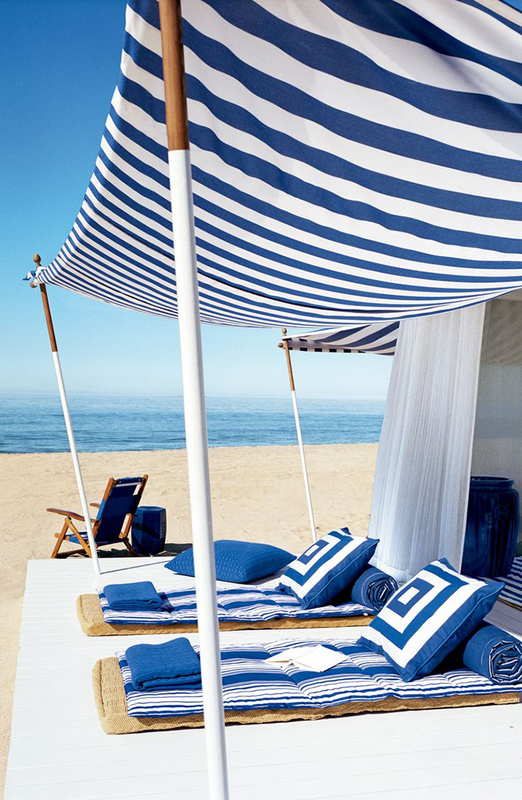 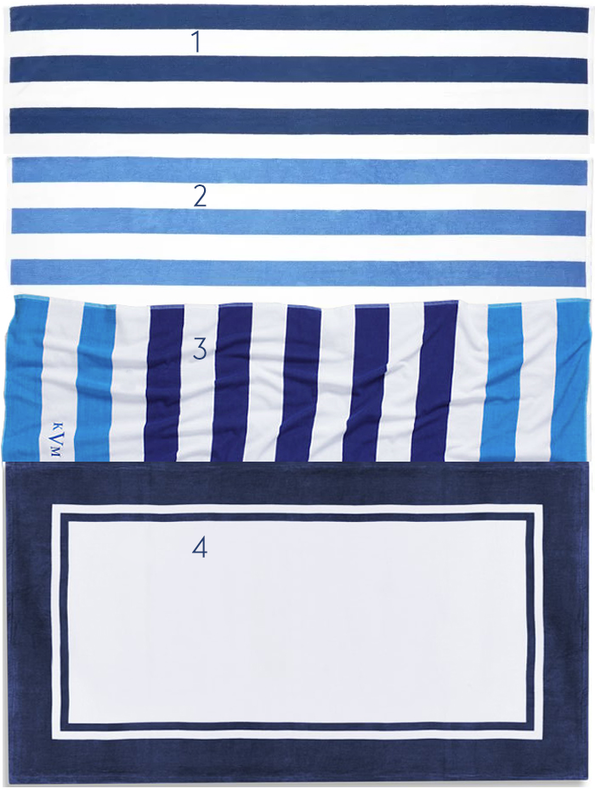 A blue and white outdoor rug like this above would create an impact. 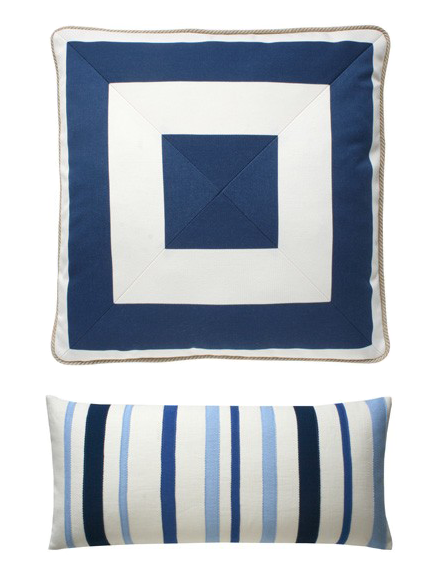 The three pillows below work beautifully together to create such a crisp look. 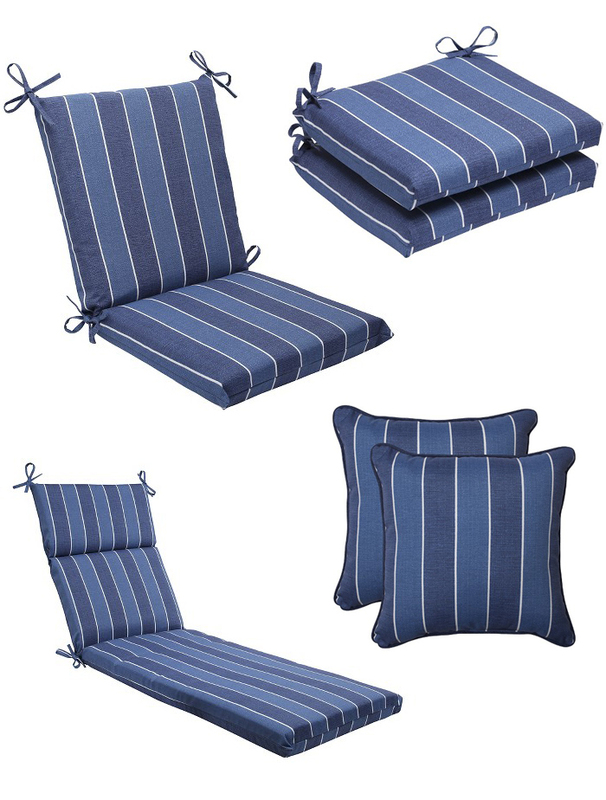 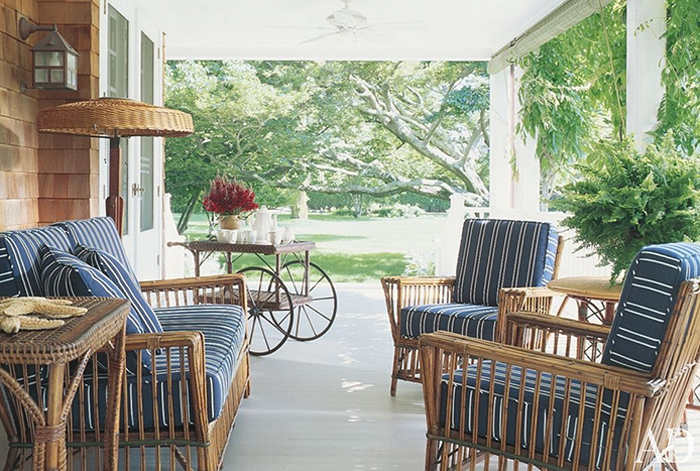 These outdoor Dransfield and Ross pillows have been a favorite of mine for quite a while. 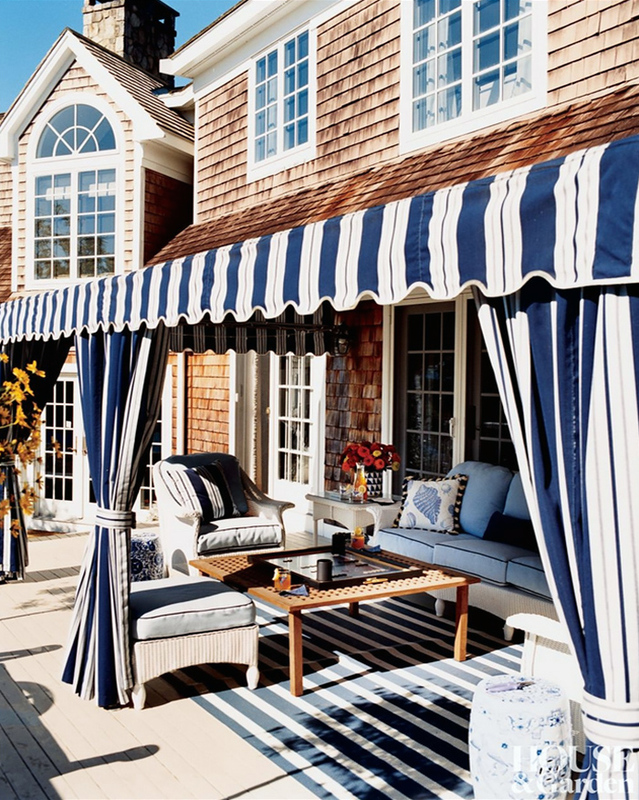 I love a mitered stripe. 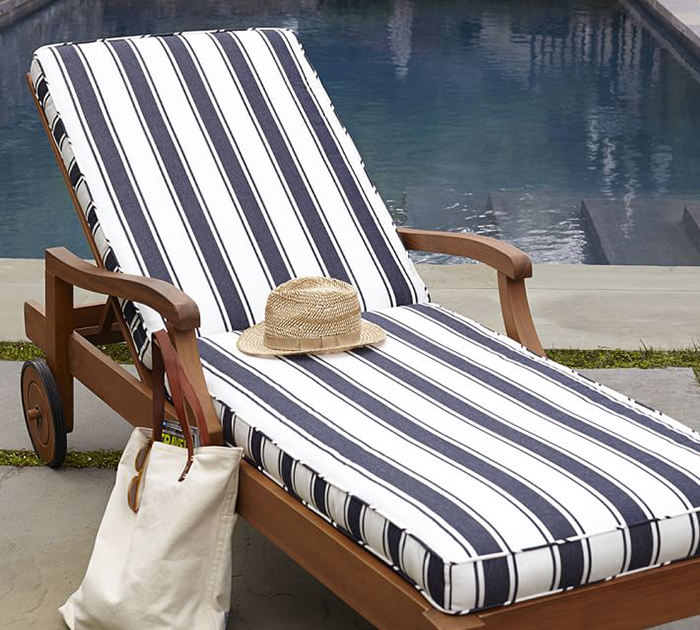 This chaise cushion is one of many choices at Pottery Barn. 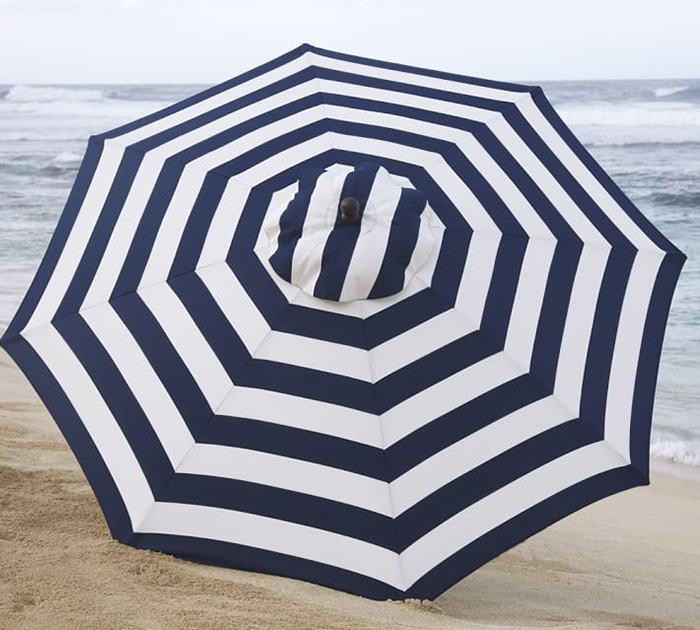 They also have striped umbrella options.